It has been months since the Huawei Mobile WiFi Pro 2 was released to market and we had introduced this new 4G router in details. 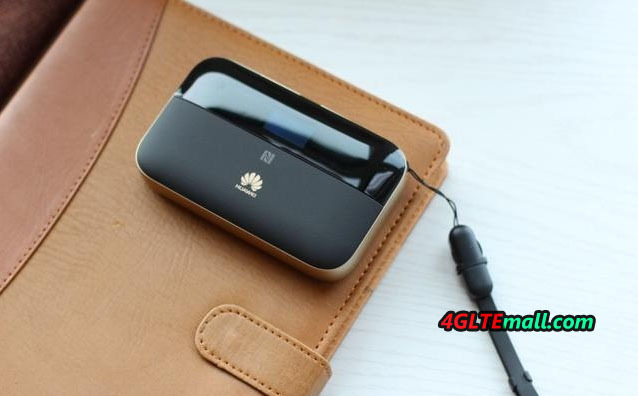 If you had used the Huawei first LTE cat6 mobile router, you may know the Huawei E5786 4G hotspot. Today, we will have a look at what’s the difference between the Huawei E5885 and E5786. As we introduced before, the Huawei E5885(available model called E5885Ls-93a) follows the design of the Huawei E5770 Mobile WiFi Pro. On the front upper side, there is only a small screen to show connection information. The upper side is made of plastic but looks cool, the below part is made of high quality leather, which makes it feels very good in hand. Huawei logo is on the leather. The whole body of Huawei E5786 is made of plastic, but it also feels good and slippery. The Huawei logo and power button are located at each side of the screen of E5786. 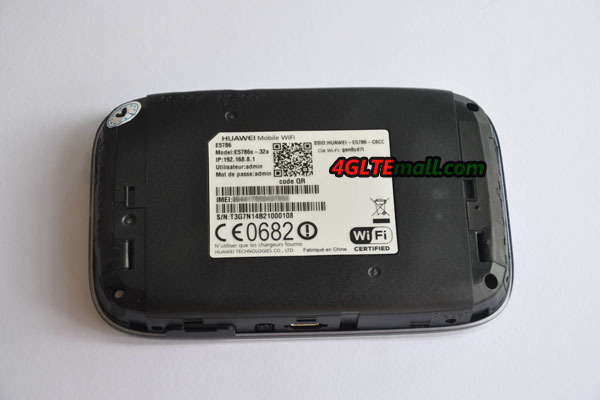 On the back of Huawei E5786, there is Huawei logo with “mobile WiFi”. 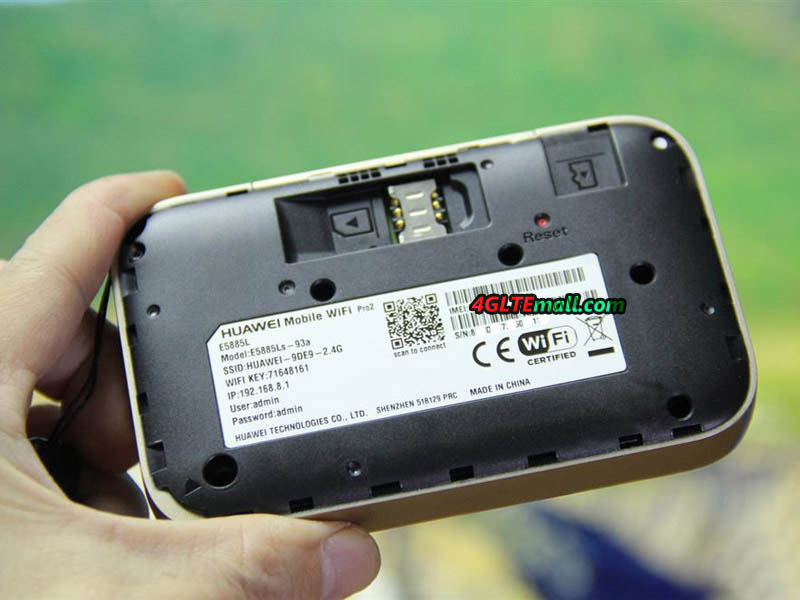 The Huawei E5885 back has Huawei logo and words “CAT6/6400mAh/23Wh” which indicates the mobile router is a LTE Category 6 mobile hotspot with 6400mAh battery for 23 hours working time. The Huawei E5885 power and WPS button are located at the top edge. Between them, the Output and input USB ports, and the Ethernet port are covered by a small cap. The Huawei E5786 has a menu button on the top edge and USB port is at the opposite side. The back cover of Huawei E5885 and E5786 can be opened. In the Huawei E5885, we can see the SIM card slot and Micro SD card slot are located, where there is a reset button in red. Below is a label with the model number, IMEI number, SSID, WiFi key, IP address, user name and password. One QR code is also included so as to scan and connect. The Huawei E5786 also has the SIM card and MicroSD card slot lying together. What’s more, two TS-9 connectors for external antennas are covered by a cap. However, there is no antenna connector in Huawei E5885. The Huawei E5885 and E5786 are both LTE cat6 mobile hotspot which could support LTE download speed up to 300Mbps and upload speed to 50Mbps. They both provide variants for different carriers and various LTE frequency bands. The WLAN standard supports latest 802.11ac with dual band. Huawei E5786 could support up to 10 wireless devices to access internet through WiFi while the latest Huawei E5885 supports maximum up to 32 users. They both use the Micro SIM card. 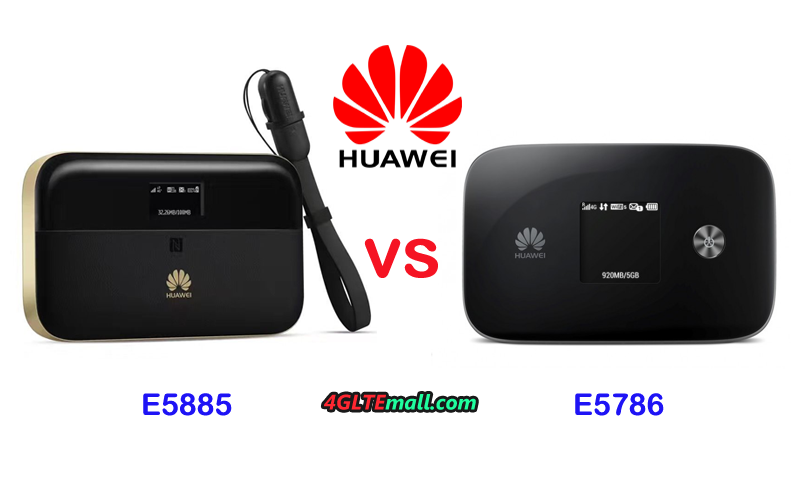 The Huawei E5885 provides one more connection by Ethernet cable while Huawei E5786 can only keep connected with SIM card. 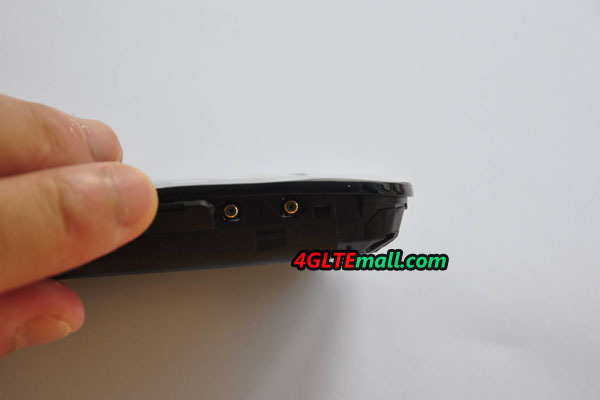 The back cover of the Huawei E5786 and E5885 can be opened, but the battery of them can’t be removed for change. The battery of Huawei E5786 is 3000mAh, which can keep working for 10 hours. While the Huawei E5885 has larger battery of 6400mAh, which would provide 23 hours working time. They both can charge other electric devices as a mobile power bank. However, the Huawei E5786 needs an accessory call AF18 adapter to make this function true. The Huawei E5885 can directly charge other devices without any problem. 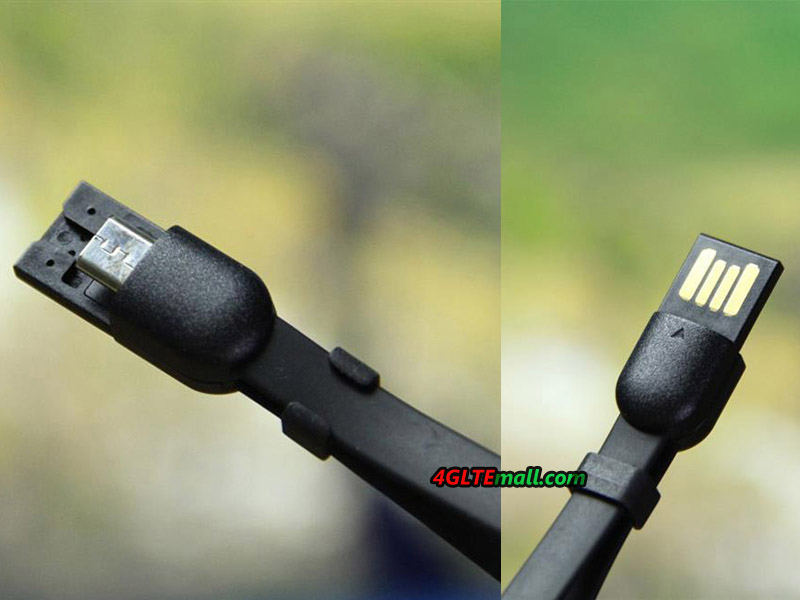 What’s more, the Huawei E5885 has a special USB cable with the device. The USB cable can be used as a lifting rope, which is really a smart and practical design. The Huawei E5786 uses the normal USB 2.0 cable for charging. From the comparison, we think there is no doubt that the latest Huawei E5885 is much better than the E5786, ont only on the design but also the practical functions. So if you are looking for a wonderful mobile hotspot, we think Huawei E5885 is good to recommend.